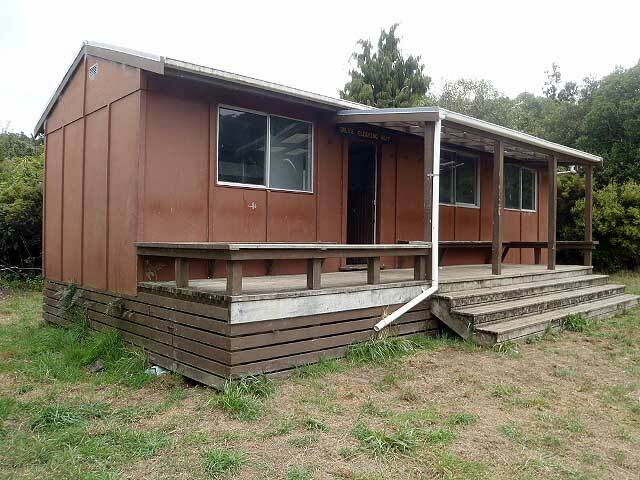 On the 23 and 24 April DOC and Dulux gave Daly’s Hut in Tauranga, a makeover on TVNZ’s Breakfast show. Sam Wallace, Breakfast’s weather presenter, reported live from the scene and gave a hand with painting the hut. 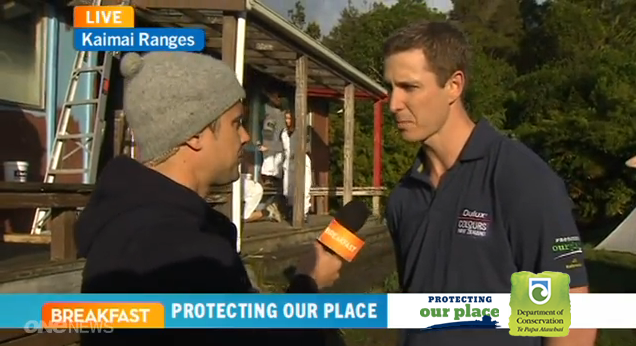 Breakfast TV’s Sam Wallace and Dulux’s Karl King, at Daly’s Hut.